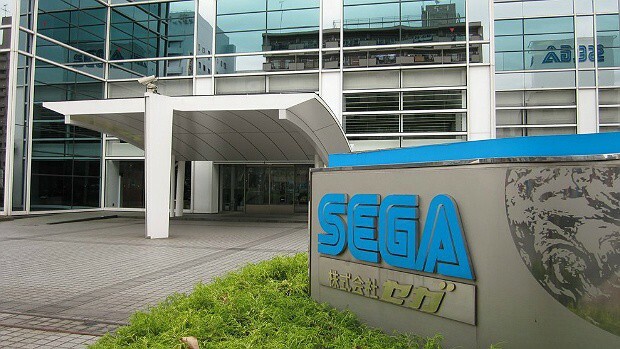 Sega is celebrating the company’s 30th anniversary this year, revealing some exciting news about their future. After Sega Fes 2018 and all its announcements, CEO Haruki Satomi has revealed their change of plans, making quality a priority for their games. Depending on that initiative, the company will announce new titles this fiscal year to regain the trust of their fans. 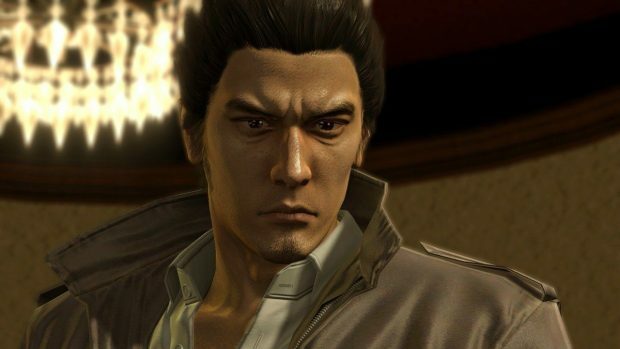 Speaking to Weekly Famitsu, Satomi made sure that everyone knew that the company has achieved profitability in all regions in all of their business sections. That gives the company the opportunity to be economically stable to be able to take on more challenges. One of those challenges is the ability to provide quality through their titles. As DualShockers indicate, Satomi wants producers to release games only when confident that they’re “absolutely a good game or service” whether or not they expect big sales. This is a huge statement to hear from a company as big as Sega, meaning that they really want to create a trust chain between them and their fans. To do this, Satomi explained that Sega will operate four IP axis. 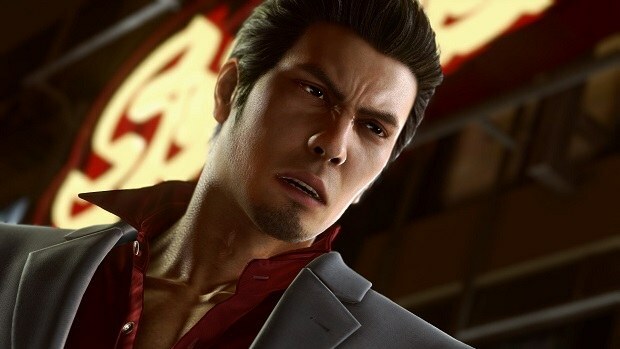 The first is existing IP, continuing to create new games in various forms for series like Yakuza or Sonic. The second is the revival of existing IP. The third is new IP, as creating new challenges has always been a value of the group. The fourth axis is working on IP from other companies with Satomi admitting that Sega has not been very good at this until now. To close things up, the CEO revealed that the fiscal year 2018 will be the year where they’ll announce things they’ve been working on up until now. The start has already been done since they are bringing 15 SEGA Ages titles to Nintendo Switch later this year. In related news, the company revealed that they are bringing the new 16-bit Sega Genesis mini or called the Sega Mega Drive Mini into the console market following Nintendo bringing its classic consoles like NES Classic and SNES Classic.